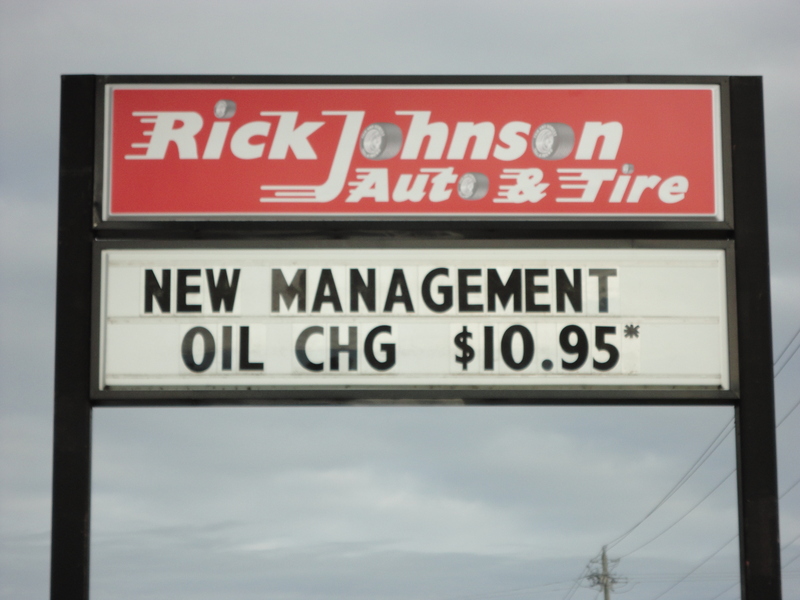 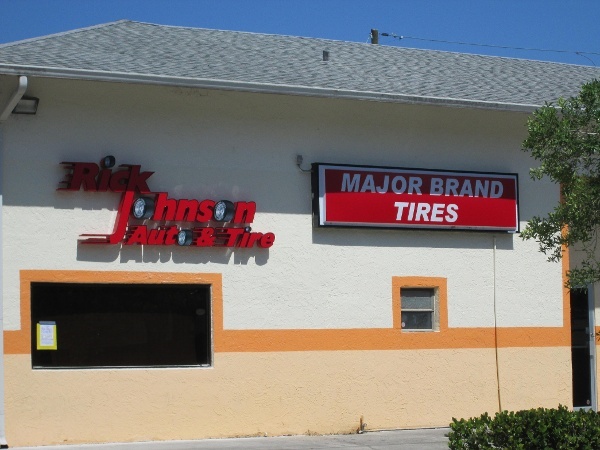 Lee Designs is proud to feature our valuable customer Rick Johnson Auto & Tire! 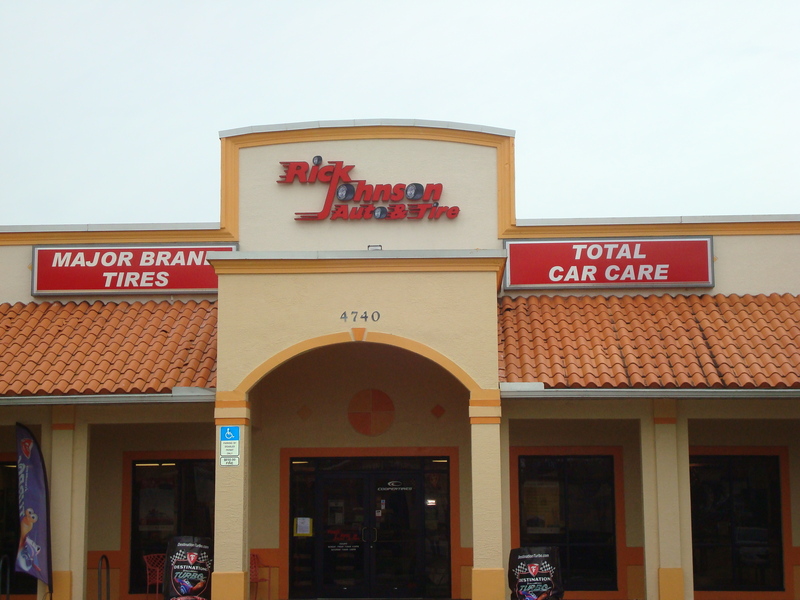 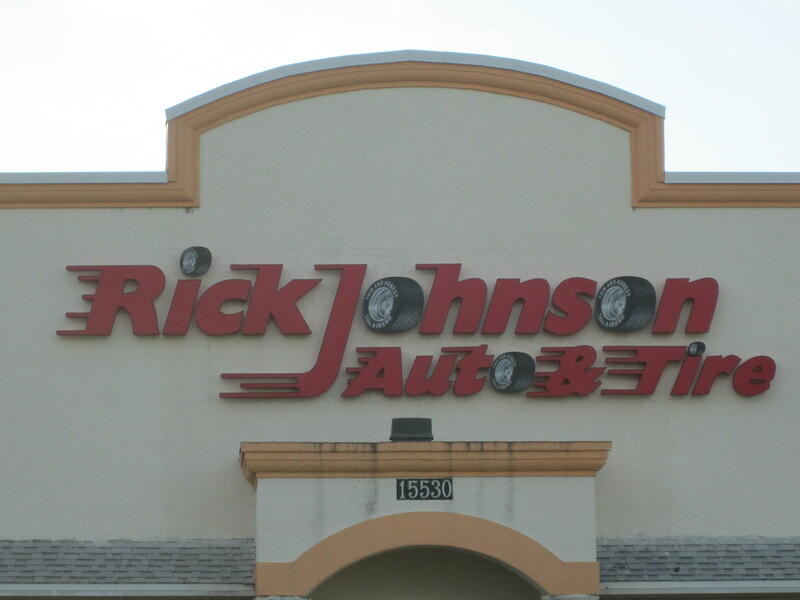 No matter where you live in Southwest Florida, Rick Johnson Auto & Tire should be your one-stop shop when considering new tires or wheels. They pride themselves on maintaining a competitively priced line of tires and an excellent team of sales professionals dedicated to superior customer service.